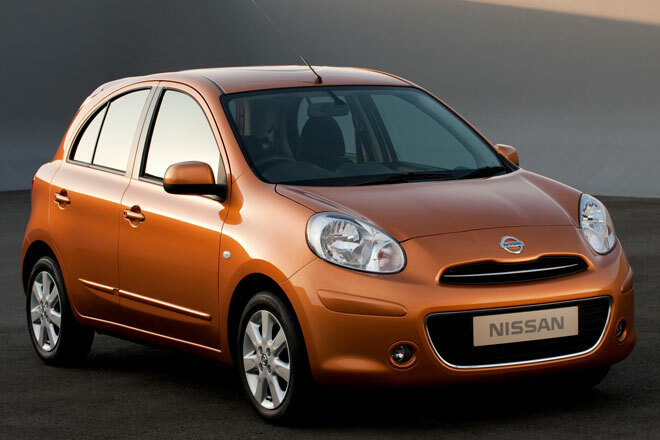 Today, Nissan had announced price hike on selected models in order to go hand in hand with fluctuating currency rates and increased input cost. This pinch is applicable on all variants ranging from 1.5% to 2.5%, being effective from 1st February 2013. Putting some details to it, Nissan Micra, Sunny and Evalia are the ones which will be increased by 1.5%, 2% and 2.5% respectively. We too agree with that and hope for the best of Japanese engineering to delight us every time.